Did you know that there is a difference between your skin type and your skin condition? There is also a combination skin type which can be a mixture of the above. Hormones; UV rays; Environmental temperature/pollution; Use of aggressive/unsuitable products; Medication; Stress/Illness; Smoking; Free radicals; Trauma and Fragrance/Colourings. 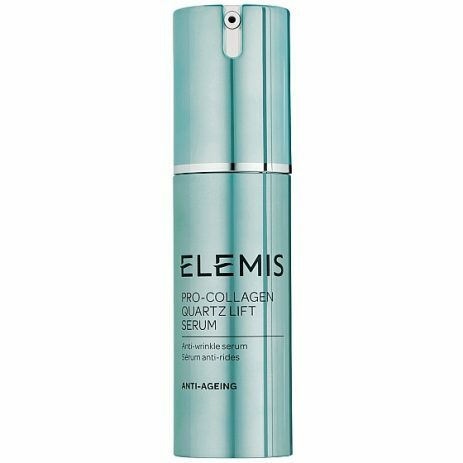 Skin conditions include: Dehydration; Sensitised; Congestion/Break outs; Ageing and Pigmentation. There are 2 fundamental differences when dealing with skin concerns…Skin types can only be controlled (not eliminated) with the correct professional treatments and home care…Skin conditions can be eliminated with the correct professional treatments and advice. Controlling a skin type will help to alleviate problems that occur due to this type, e.g. oil dry skin would develop lines more quickly than an oil rich skin and so we could advise on treatments and products to use to counteract this effect. Huge improvements can be made to the skin condition dehydrated skin – caused by water loss of the skin possibly due to central heating, air conditioning, incorrect skincare or medication – by drinking plenty of water, regular rehydration of the skin with correct products and moisture rich professional treatments. Not sure which skin type or conditions you have?….as always…. you’re very welcome to come into the salon to try any of our products at our ‘Skin Bar’ and take away product samples perfect for your skin. And also our FREE Face Mapping service is always available – a great way for us to have a professional look at your skin and give you some expert advice.